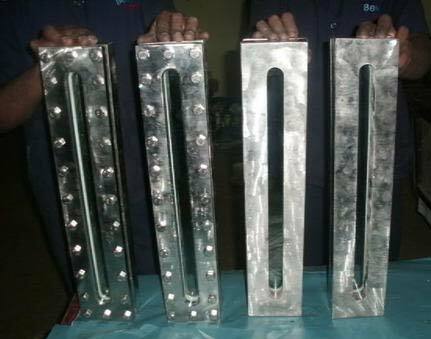 Weld Pad Level Gauges are sometimes used in industrial applications to observe or see the level or the liquid or fluid inside the equipment that is being used for processing. The gauges that we offer come with a wide slit which ensures that the level of the liquid is clearly and accurately visible. We offer these gauges at the best and lowest prices in the market.